Oh, please, this one should be obvious. 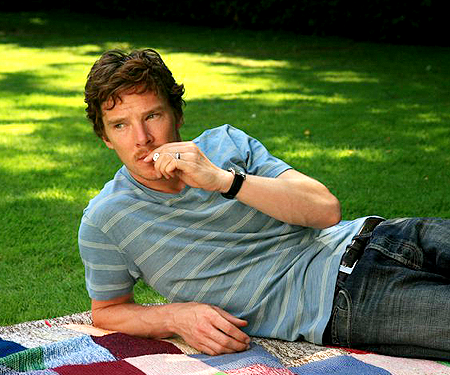 Anyway, back to Ben. If you want to know more about what he's done, or what he's going to be doing, there's a link to imdb. that is nice, isn't it? wish i could work out what show it's from.